I feel so old saying this, but where does the time go? It’s hard to believe it’s the end of yet another month. As always at the end of every month I link up with the lovely Beth at Twinderelmo for my monthly bucket list. Stop being an insect wimp: I’m amazed at myself, but I have partly succeeded at this one. I have actually removed a couple of creepy crawlies from the house myself…admittedly I had to use a BIG piece of card, so that they were nowhere near me and I did squeal the whole time, but I still did it. Believe me this is big progress on my part. Increase my Stats: when I wrote my last bucket list there had been 12115 site views on my blog, as of today there have now been 17109, which I am really pleased about, as this blog has only been live since the middle of January. My bloglovin followers last time were at 480, they are now at 503 – I have pretty much given up trying to build this one, if it does grow then lovely, if not I’m not that fussed, I’m not a big Bloglovin fan or user. Facebook page was at 346 likes, and now has 542, I find this one of the hardest to grow, so I am thrilled to have gotten over the 500 threshold! Instagram was 1111 now 1494. Pinterest was 2172 and now is at 2379. WordPress/Email I always forget about, but last month was at 99 and is now at 120, I really need to work out how to get a ‘follow me on WordPress’ link or badge on my self hosted blog, and work on this one. YouTube – I’m adding this one for the first time and currently have 32 subscribers. Finish sorting the Lego: We have almost finished sorting the Lego, arghh hard to believe it’s taken so long, but I will soon have my house back to normal. We have also sold a lot of Lego and the boys’ savings accounts for when they are grown ups, are growing nicely from the extra money. To get more confident on You Tube: I haven’t had the time at all to do any more videos! Si did a slide show one for me showing the transformation of our kitchen from the hovel it was when he bought the house, but other than that my poor YouTube account has been neglected sadly. Stay in the Tots100 top 500 – really don’t want to lose my pretty badge! Get some more YouTube videos done – I really have neglected it. Do the Type 1 Diabetes posts that I have wanted to do for ages – that mean a lot to me. 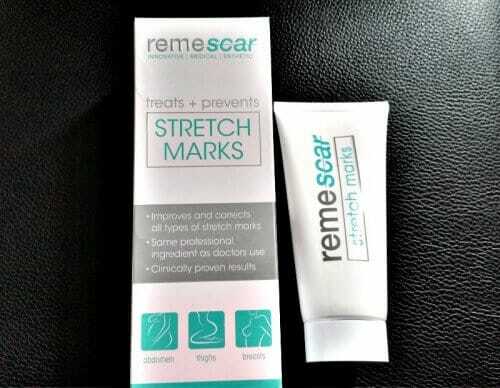 Find answers to my back, hip and leg issues – I have been in pain for over a year and I’m awaiting X-ray results and then need to have blood tests. I’m really hoping that they can work out what is going on and I can work on getting back to normal. I can’t sleep on my back, front or right side any more and my left is getting worse so hopefully before I start having to sleep sat up! Find some storage furniture – I really need to find something that fits in our dining room, to put all my blogging stuff and other paperwork in as it’s taking over the house, and now that I am self-employed I can’t risk losing any important receipts etc. 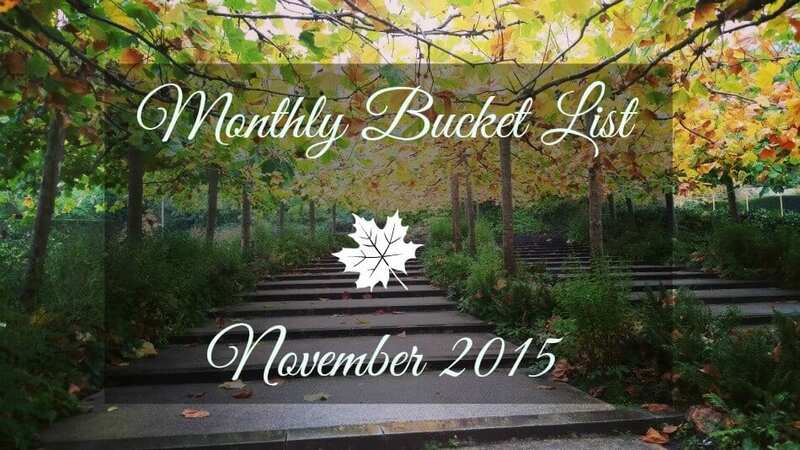 What would be on your monthly bucket list, or even your life bucket list? I am very proud of your efforts to get acquainted with the creepy crawlies…keep going on that front! And of course I am very pleased and excited for you in all things stats related. You deserve all of your success! 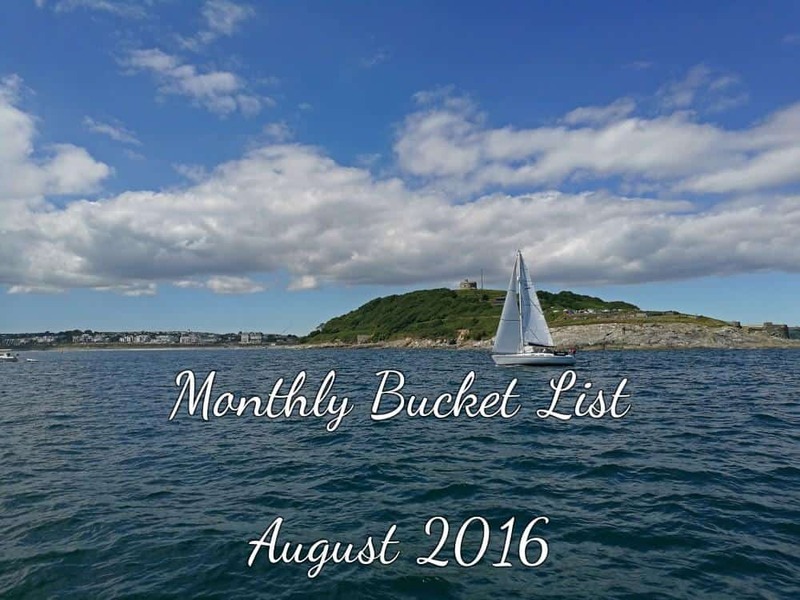 Loving the idea of a bucket list! Your view stats are amazing, I have always been a lover of numbers and look at mine all the time. I think the top thing on the top of my bucket list would be to spend more time promoting my posts and increasing my followers. You are so right in that facebook fans is the hardest to grow! We would love to go to Legoland Windsor one day, my husband is a big kid at heart! 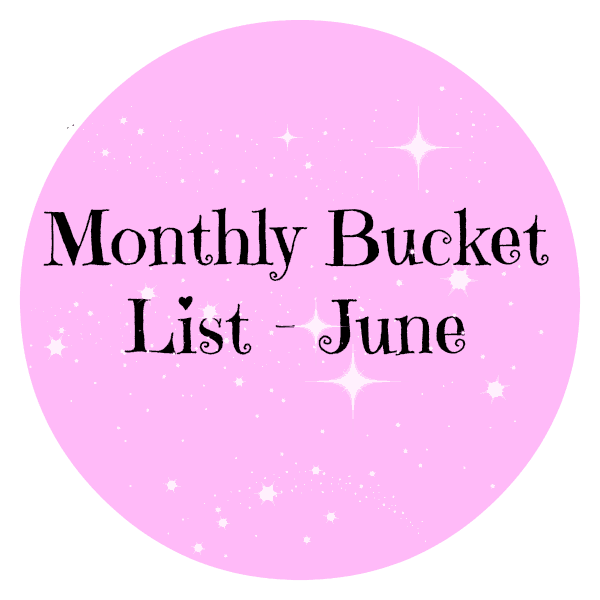 Good luck with your June bucket list! Thanks Bree, I’m pretty sure I’ll never be touching them with bare hands though!! I’m definitely making the most of fun days out whilst mine are still young enough, and we’ve only been to Legoland once before, so they really are very excited! Aw thanks Rach lovely :) You should join in with the linky, it’s on the last day of every month that it opens, and it’s still open now so you could even do this months! That’s so lovely of you to say! Thank you :) The boys are really excited about Legoland it was 2 or 3 years ago we went before, and they loved it! Thank you! :) We’ve been to Legoland once before and stayed in the hotel there which was amazing, this time we’re keeping it cheaper and staying in a travel lodge close to where our friends live in Newbury so that we can spend some time with them and their baby which will be lovely! You have done absolutely amazing Stevie – just goes to show all the hard work you have been putting in! Congratulations and well done on your growth what great numbers :) and I agree time is flying by crazy fast! Great idea to record monthly goals. Well done on getting better with the creepy crawlies, I’m useless when it comes to them! Massive well done on the stats/followers, what is your secret?! Seriously, that is an amazing increase, you should be so proud. Thanks lovely and Maria you are such a star will get on with adding one asap ;) I should have known to ask you! I hope you have a lovely time at Legoland. It’s 10 minutes from us and so is like a local park for my wife and kids. I managed to join them this year and it’s a great place made all the more special when Logan could show me all his favourite places. We really loved the submarine ride. The submarine ride was both of my boys favourites last time we went as well! 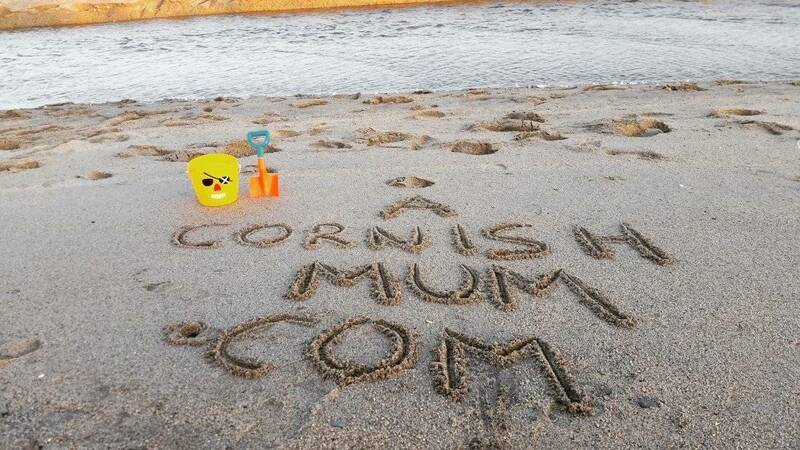 Being in Cornwall it takes us hours to get there, so this will only be the second time we’ve been and the boys are very excited! Wow impressive stats! I’ve yet to reach 5000 views and mine’s been up since August 2013! But I’m happy if I get one view a day on my blog! I have to applaud you on the creepy crawlies! I’m not bad with creepy crawlies – it’s spiders I can’t stand! I hope you get your back etc sorted. Must be awkward/painful having to always sleep on your left side! What sort of storage furniture are you looking for? I bought an ottoman to keep Little Miss’ toys in. I can send you the link if you like? Have a fab time in Legoland! Thank you, I can’t believe you don’t get more views lovely, your blog certainly deserves them! Luckily we found the perfect storage and it was half price :) It was to fit in our dining room to store all my blog stuff that was taking over the house in. I’m loving how much more organised it all is now, and it even fits our new printer on top – I feel a little bit old being so excited by this!! I need to be less squeamish around bugs as Oliver has started to pick up on it. I really hope you manage to get some answers on why you have been in pain. Thank you Becky :) I hope you have a great month as well! A great month, I love reading your monthly updates/stats and seeing that you have got such great numbers =) hope this month is even more successful for you! Ahh thank you lovely! I think my marketing strategy (or lack of) is lacking! You’ll have to show your storage space! :) I desperately need to organise our stuff! It’s just a set of meant for a bedroom drawers ;) Bottom one is bigger and fits most of my review smaller items in, rest has everything separated. It feels so nice being more organised and no more panicking I’ll lose an important receipt etc! The drawers are black gloss to match the top of our table and sideboard :) If you ever get stuck on anything with your blog marketing etc, you know where I am! I won’t pretend to be an expert, but part of my Uni course was marketing many moons ago and I’ll always help a friend if I can! Well done on your tots score – you’ve done so well in a short space of time!